Furnace & Duct Supply of Providence, RI has been a leader in the HVAC industry for over 50 years, serving all of southern New England. Our reputation has been built on an extensive inventory and exceptional service. We are committed to our customers and value their business! Shop HVAC Supplies at Furnace & Duct Supply Company, Inc.
HVAC (heating, ventilation, and air conditioning), is the technology of providing indoor and vehicular environmental comfort through management of indoor air quality and thermal comfort. This is a crucial element of various buildings and residential structures where quality of living directly affects health. Proper ventilation entails safely and effectively moving air to the outside of a building, as well as circulating air within the structure. This removes dust, debris, smoke, odors, airborne bacteria, carbon dioxide and other gases from the air you breathe. To satisfy HVAC maintenance needs, companies need access to the best equipment, and deserve the best customer care. Furnace & Duct Supply is your one-stop shop of choice for HVAC supplies in Rhode Island. We carry the best HVAC products from our partners Armstrong Air, Allied Commercial, ADP, and more. Our 55,000 sq. ft. facility on Elmwood Ave in Providence, RI houses supplies for all of your HVAC needs. 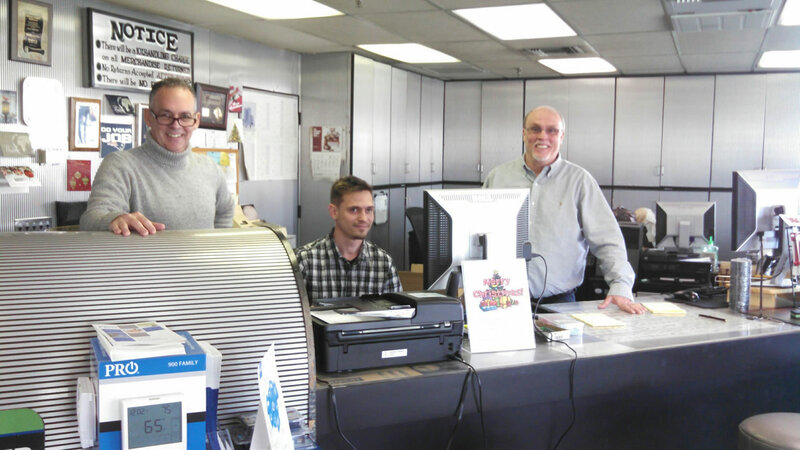 Since our founder John McEnery Sr. opened the doors of Furnace & Duct Supply, we have provided a diverse inventory, competitive prices, and superior service. With over 100 years of experience, we are staffed with the best quality professionals in the business. For quality service and HVAC supplies, trust Furnace & Duct Supply of Providence, RI. We have been a leading company in the HVAC industry for over 50 years, having proudly served all of southern New England. Our reputation has been steadily built on an extensive inventory and impeccable customer service. We are committed to our customer’s needs and value their business. To fill your HVAC supply needs, please contact us today. We are ready and happy to help you!